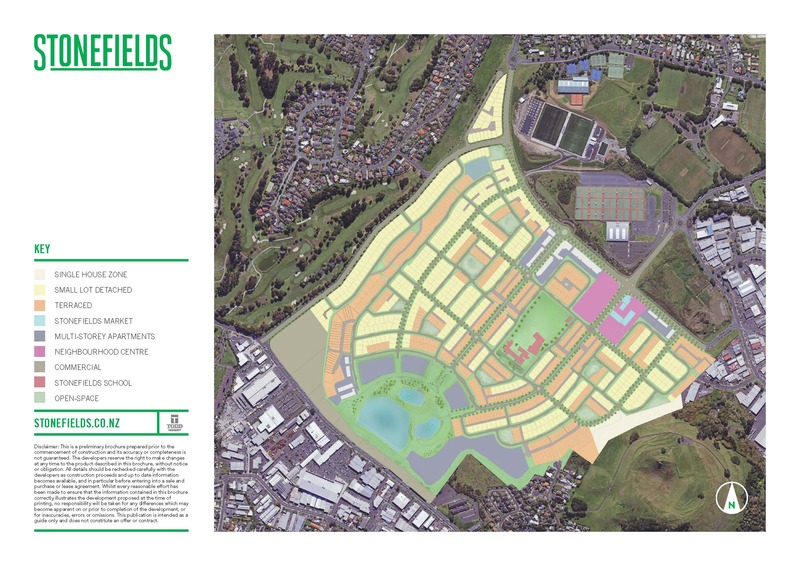 If you have recently moved into Stonefields – welcome from the Stonefields Residents Association! We are an active Association dealing on many fronts to safeguard and promote the interests of Stonefields residents. If you haven’t already, please become a member (see Membership page). The more residents we have, the more clout we have. There is also more exchange of views and information, all adding to the mix of a vibrant community. And, welcome to the SRA’s new website. We see representation and communication as key activities, along with community building. You can see the latest news on this website and also subscribe to an RSS feed when new items are posted – simply click on the “Entries RSS” link at the bottom of the left sidebar to action this. A newsletter will also be produced in hard copy as we are aware that not all residents are on the internet. We will get one produced in January and distribute this to all letterboxes in zip code 1072. The website will continue to be improved. As a start, it would be great to use up-to date, high resolution photographs of Stonefields. If you have taken any photographs which you think would look great on the website we would really appreciate receiving them. • the SRA needs assistance with communications and graphic design – if you are a resident and have time to spare, we would love to hear from you! Many residents express concern about speeding in Stonefields. There seems to be a particular tendency to speed up after turning the roundabout on College Road and heading down Bluegrey Ave. The SRA will keep working with Auckland Transport to make our roads safer. Remember to call *555 to report culprits. The SRA is not able to enforce compliance to the law or covenants. The SRA wishes all residents a relaxing and safe holiday period.